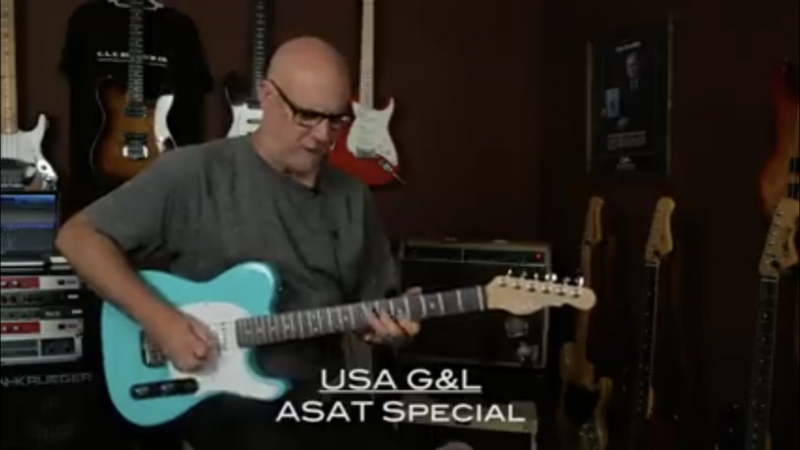 Contemporary guitarist, educator and performer, Dave Murdy demonstrates the versatility of the ASAT Special. The Live! At Leo’s studio is located at Leo Fender’s historic G&L factory on Fender Avenue in Fullerton, California – The Birthplace Of Bolt-on(TM). © 2018 G&L Musical Instruments. All Rights Reserved.